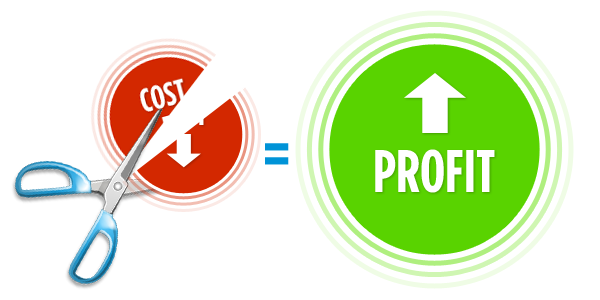 This might not be a ground-breaking revelation, but controlling costs is a great way to increase profitability! But controlling costs across large kiosk estates has always been a challenge. When purchasing kiosk software, people rarely expect to find business intelligence included as standard, but this is Genkiosk’s raison d’être; it provides first class kiosk software and helps you stay on top of your operation by offering the means to effectively manage your kiosk network. Being able to spot full cashboxes, empty receipt rolls or out-of-order units at a glance, means your engineers will never have to visit a machine for no reason. Engineers on regular service routes can spend a lot of time achieving very little. The insights provided by Genkiosk will also help your engineer know what they might be facing when they arrive on site, so they will spend less time checking the machine and diagnosing the problem. Knowing your machine status up-front can save your business a lot of engineer hours. Your business can benefit from the greater financial accountability offered through the Genkiosk system. Each day you know how much cash has been collected by the machines, so when the money is delivered, you know how much to be expect. Money can go missing for a variety of reasons. Genkiosk allows you to cross check your totals so you know when it’s time to start asking questions. Without having eyes on the ground, kiosk operators struggle to tell which machines are performing well and at what times. Genkiosk can show you recent activity and report general trends to allow you to make informed business decisions. Previously decisions have often been made on instinct alone, so it is helpful to have a tool to guide you – or at least back you up. So you were already aware that knowledge and control would help you save money, now you know how to achieve it. For more details, please get in touch..